It’s twelve o’clock, It’s midday, It’s midnight. When we talk about time on a clock, we have analogue and digital clocks – analogue clocks with hands and digital clocks with numbers. 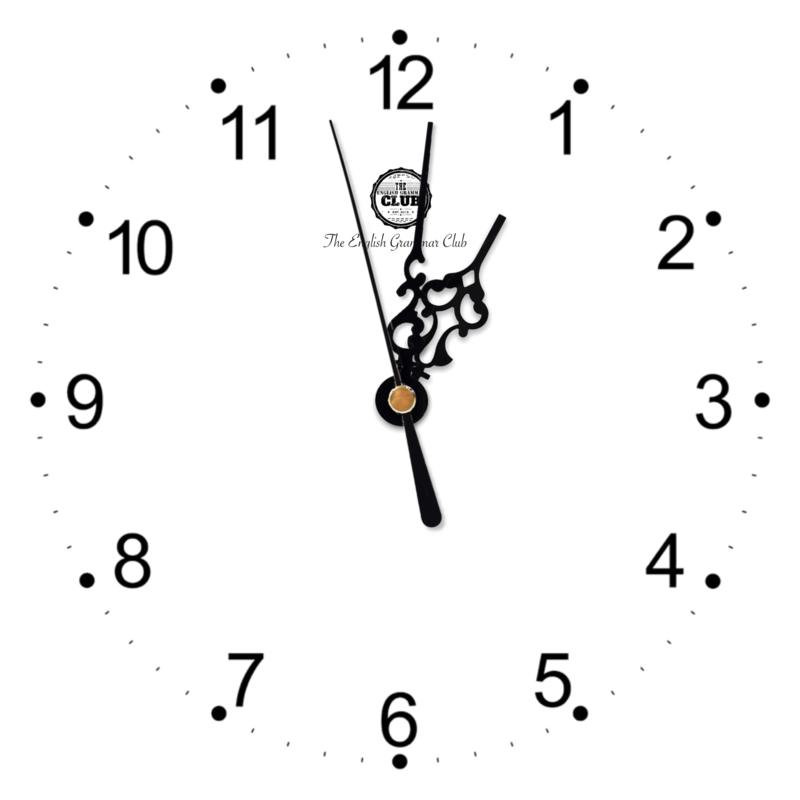 We use either the 12-hour clock or the 24-hour clock. 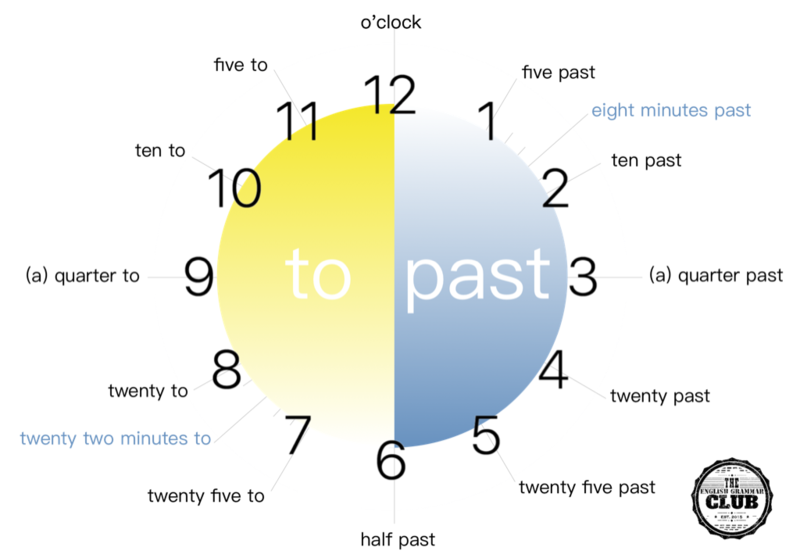 The 12-hour clock uses ‘am’ – Ante Meridiem and ‘pm’ – Post Meridiem (after noon) to distinguish the difference between day and night. For more details click here. 01:00 – 1am – It’s one o’clock (in the morning). 02:00 – 2am – It’s two o’clock (in the morning). 03:00 – 3am – It’s three o’clock (in the morning). 04:00 – 4am – It’s four o’clock (in the morning). 05:00 – 5am – It’s five o’clock (in the morning). 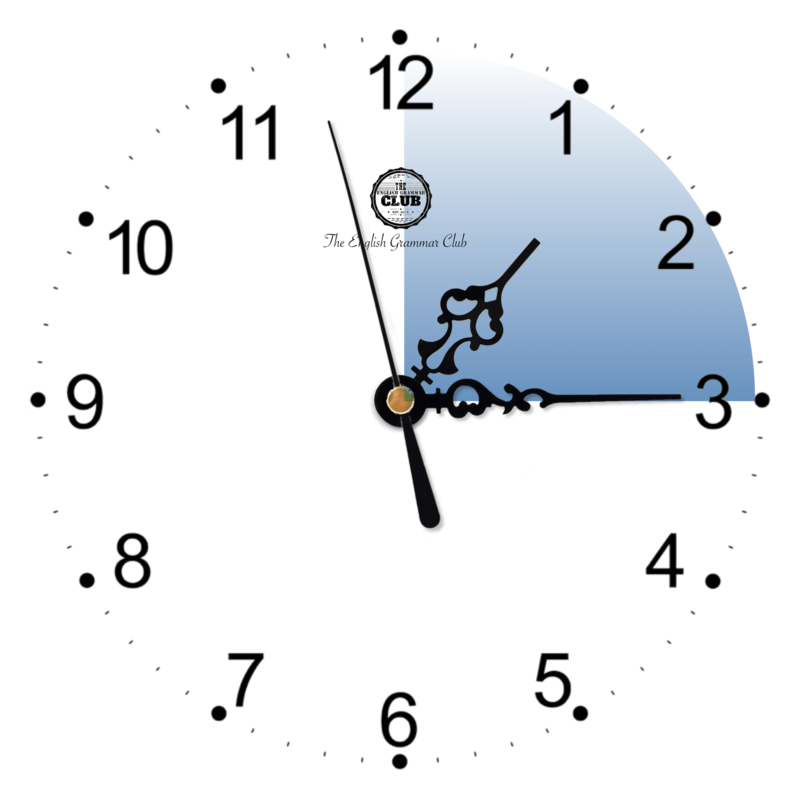 06:00 – 6am – It’s six o’clock (in the morning). 07:00 – 7am – It’s seven o’clock (in the morning). 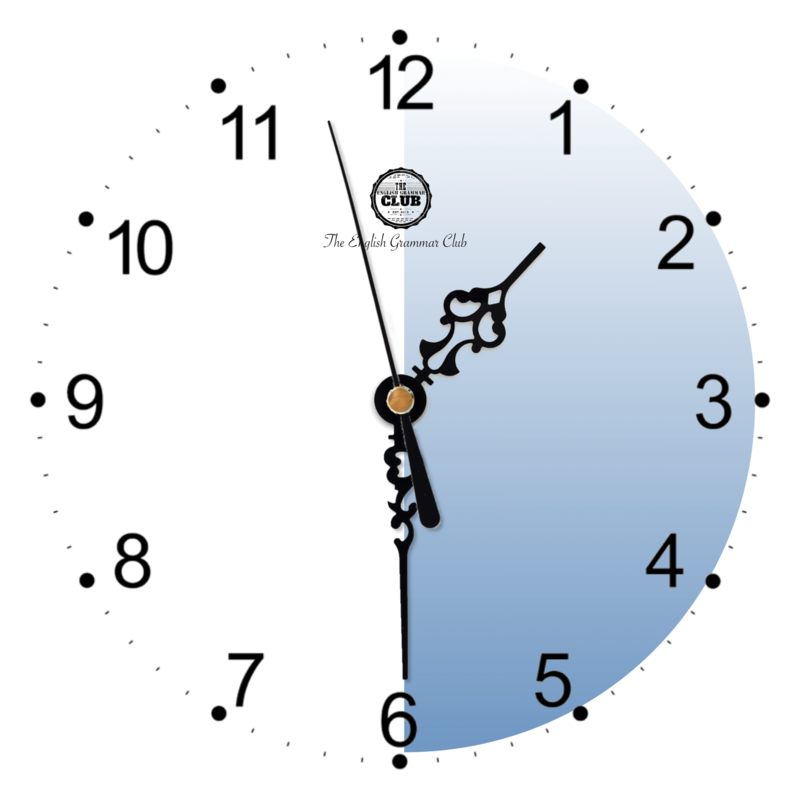 08:00 – 8am – It’s eight o’clock (in the morning). 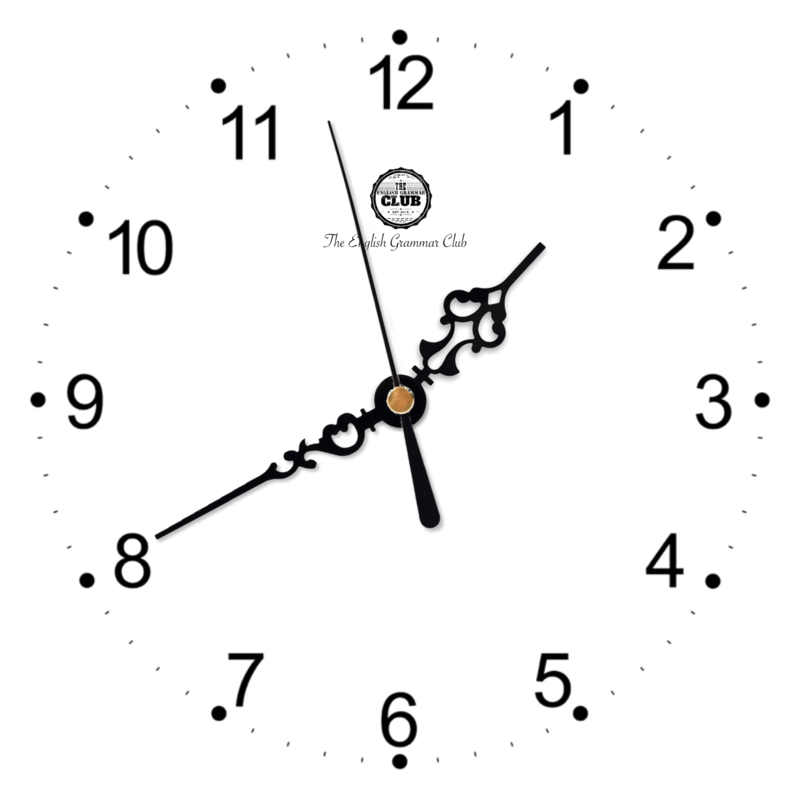 09:00 – 9am – It’s nine o’clock (in the morning). 10:00 – 10am – It’s ten o’clock (in the morning). 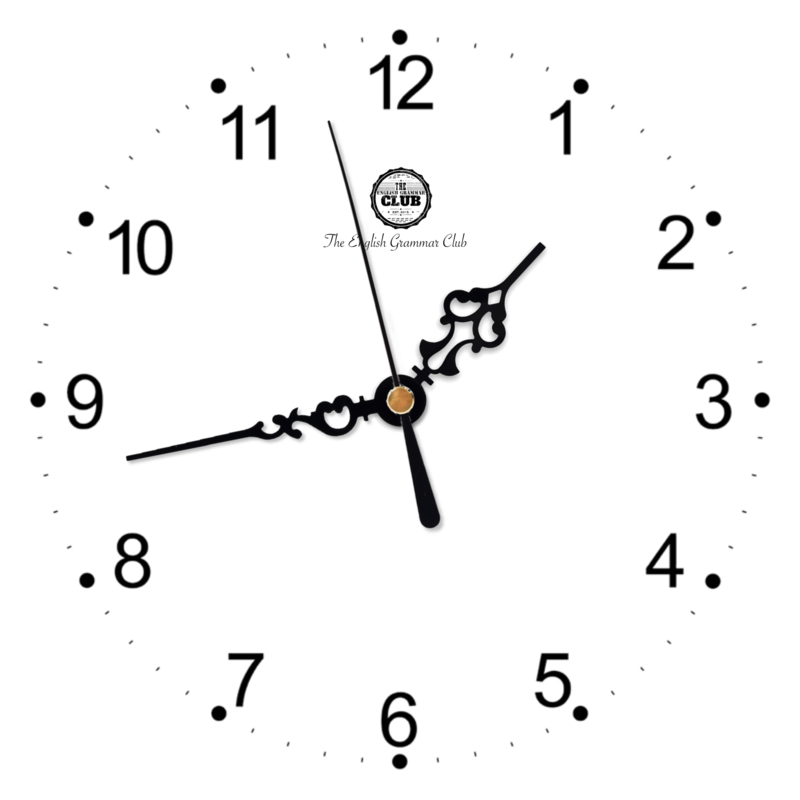 11:00 – 11am – It’s eleven o’clock (in the morning). 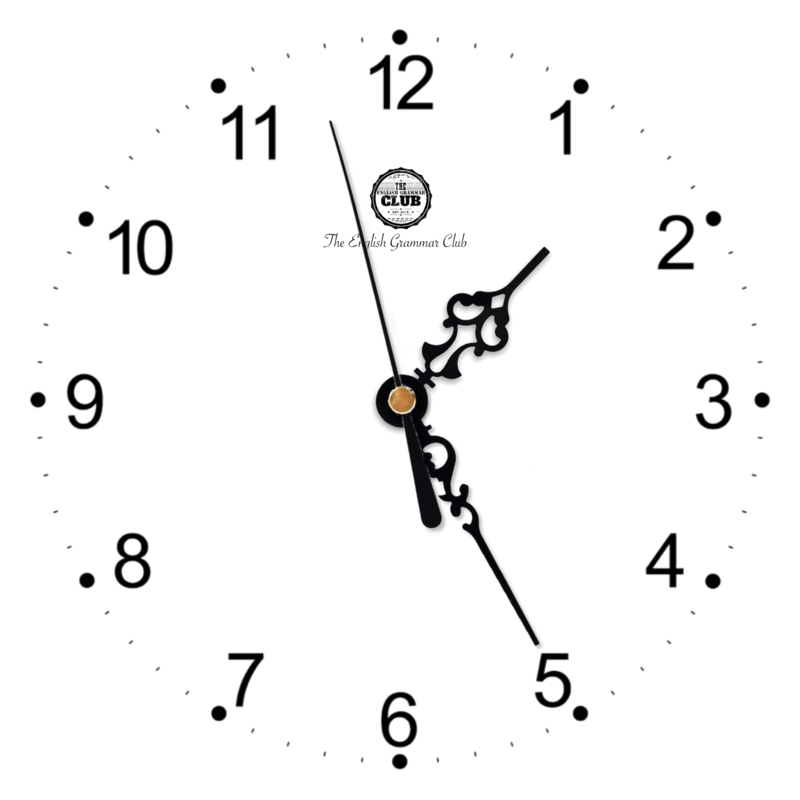 13:00 – 1pm – It’s one o’clock (in the afternoon). 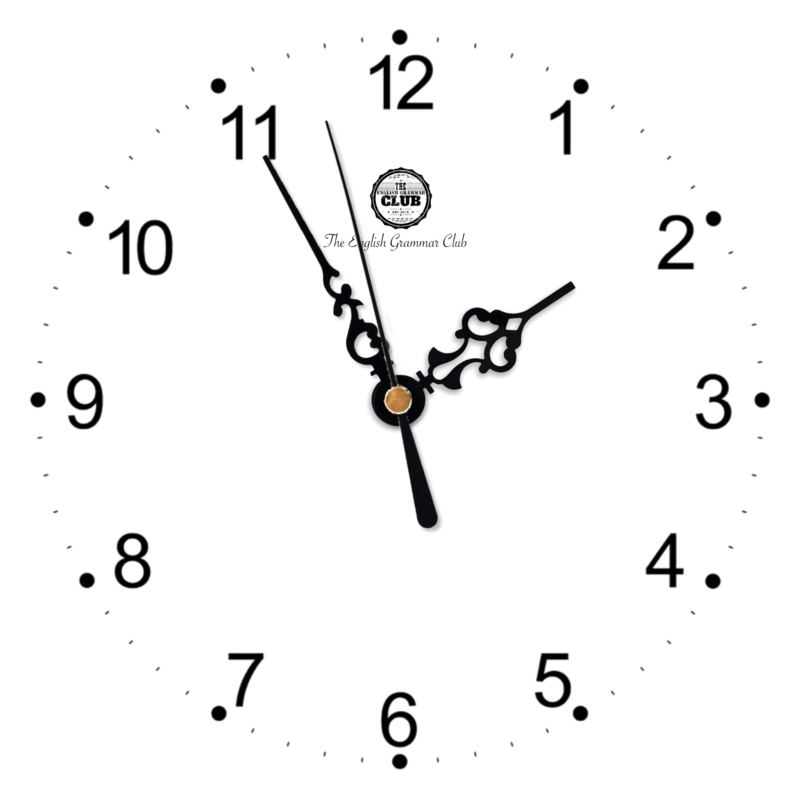 14:00 – 2pm – It’s two o’clock (in the afternoon). 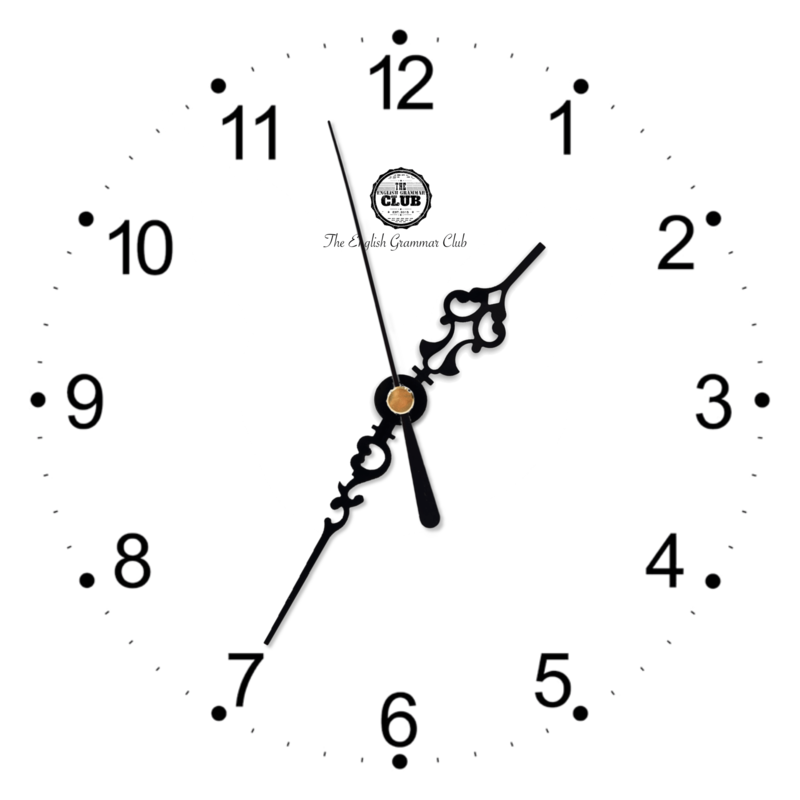 15:00 – 3pm – It’s three o’clock (in the afternoon). 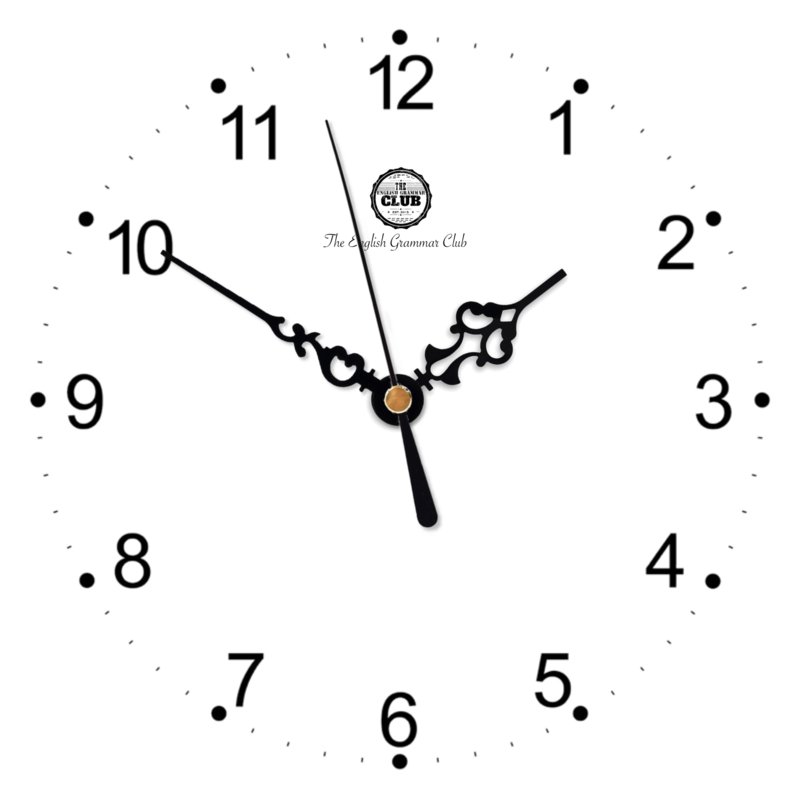 16:00 – 4pm – It’s four o’clock (in the afternoon). 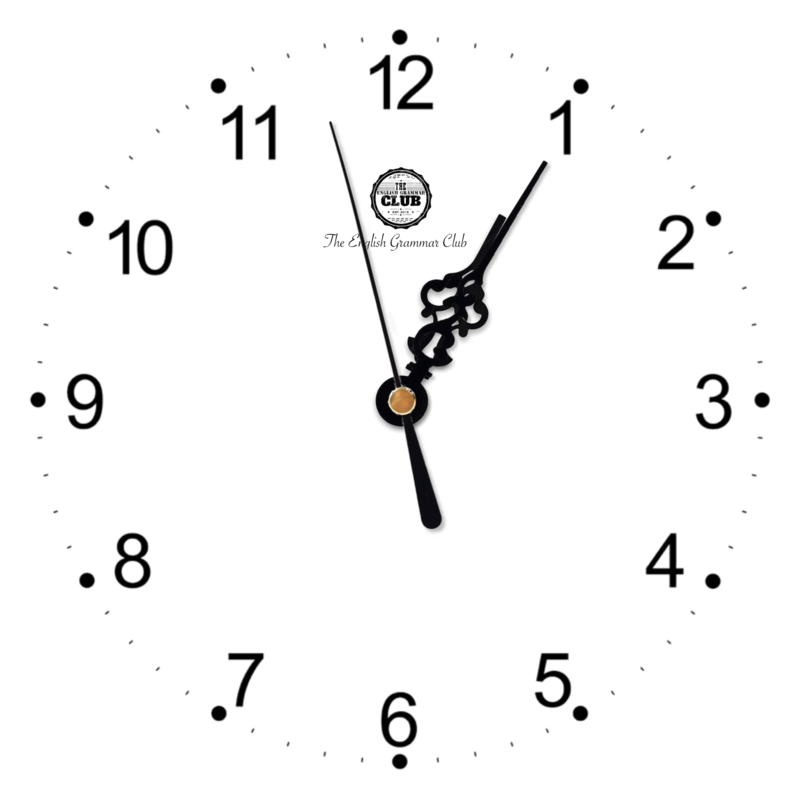 17:00 – 5pm – It’s five o’clock (in the afternoon). 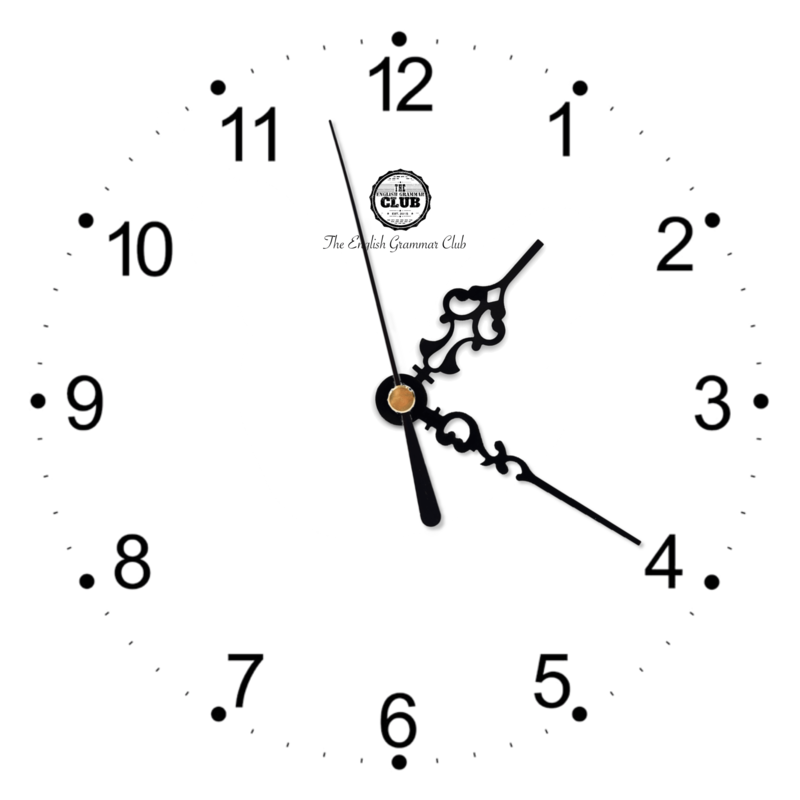 18:00 – 6pm – It’s six o’clock (in the evening). 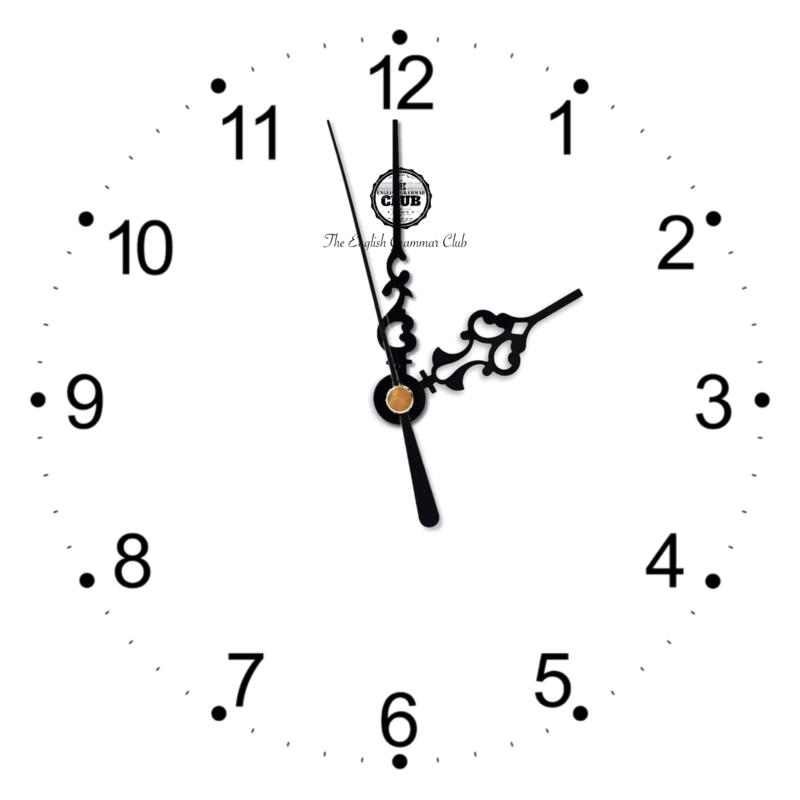 19:00 – 7pm – It’s seven o’clock (in the evening). 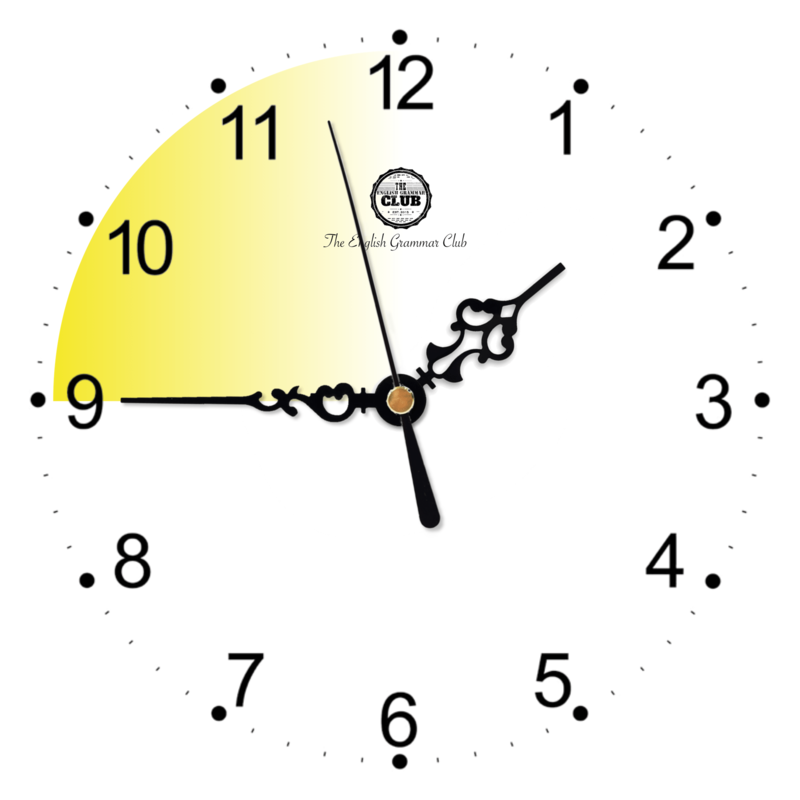 20:00 – 8pm – It’s eight o’clock (in the evening). 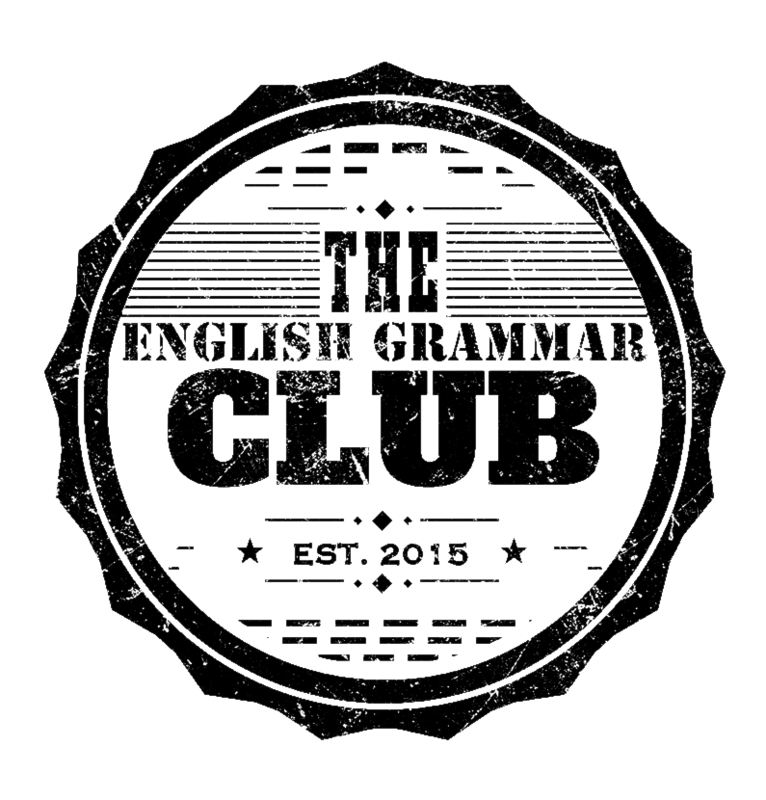 21:00 – 9pm – It’s nine o’clock (at night). 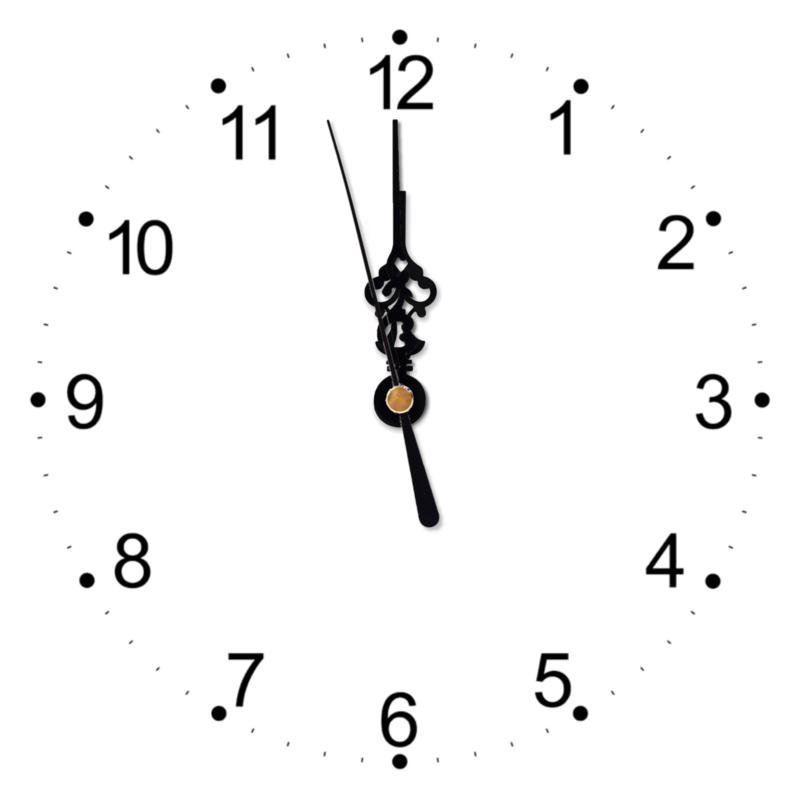 22:00 – 10pm – It’s ten o’clock (at night). 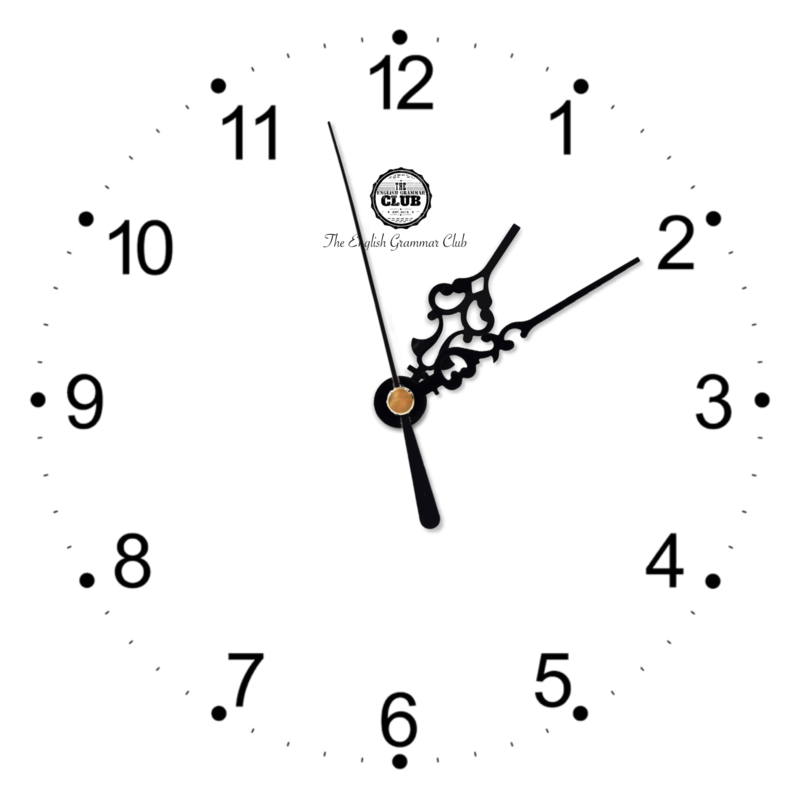 23:00 – 11pm – It’s eleven o’clock (at night). We only use o’clock for the hours (on the dot). Do you happen to have the right time? What time is the next… (bus, train) to…? What time does the next…(bus, train, flight) leave/arrive?